Race across the Atlantic Ocean in style onboard a modern 54 foot sloop in the Atlantic Regatta Crossing. Join us in the ‘Yacht Racing Division’ (non-cruising division) from Las Palmas to Rodney Bay in St. Lucia. Racing under ORC -ISAF 1 category competitive campaign. Sailing GB are offering own double cabin with ensuite for the crossing, which means no sharing cabins and no rationing of fresh water nor restriction on showers with our onboard water maker! The race package is flexible enough to cater for work commitments with training in the Solent pre-preparation on weekends package allowing for only a 3 weeks off work round trip commitment. 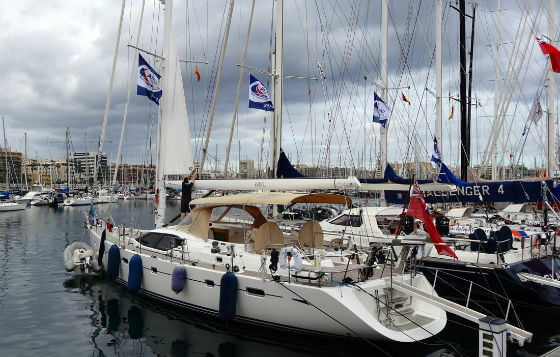 The start of the race is in Gran Canaria, in Las Palmas. A 200+ race fleet will be gearing up with offshore training and onshore activities! 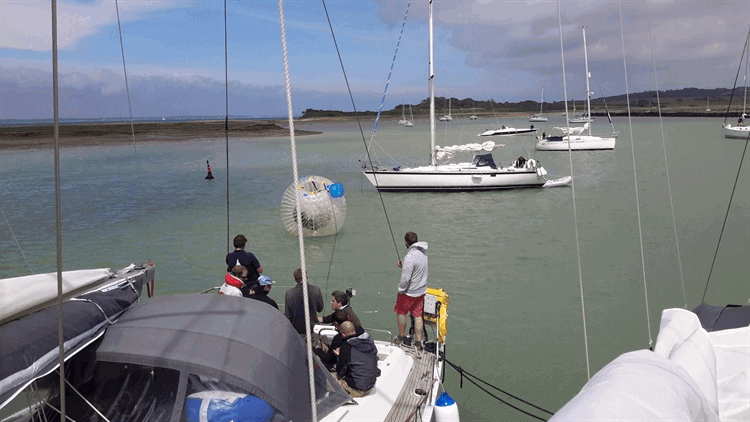 We are running our own 5 days of weekend pre race training in the Solent to cater for crew that work during the week and might not have time for an extra week off work in the Canaries to practice. We are also running 5 days practice in the Canaries though to cater for both groups. The yacht race heads WEST into ever warmer tropical temperature until the smell of banana leaves whiffs over the horizon past Barbados into Rodney Bay in St Lucia in the Caribbean. 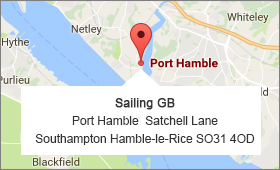 Solent (UK) training September & early October Weekends to suit. Safety Training? 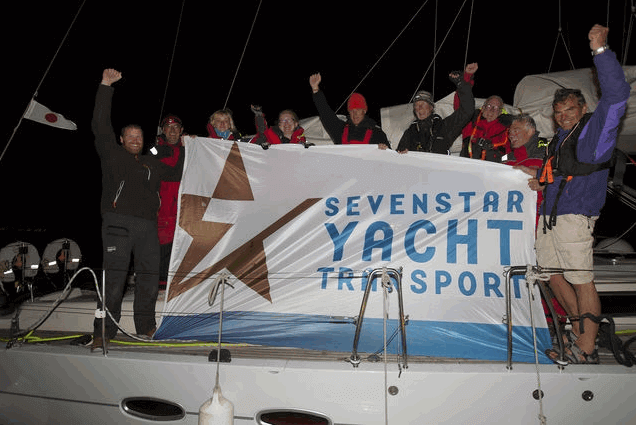 – Crew training for a long distance race like the ARC Transatlantic in imperative and the race is open to complete beginners whom have participated in the pre-race training and ISAF safety and sea survival course (included). five days of race training in the Solent / or 10 days if joining early in the Canaries prior to the start of the race will ensure that you are prepared and confident before the start. Package Cost – £3994 inc. VAT (at £499 per month over 6 months ).